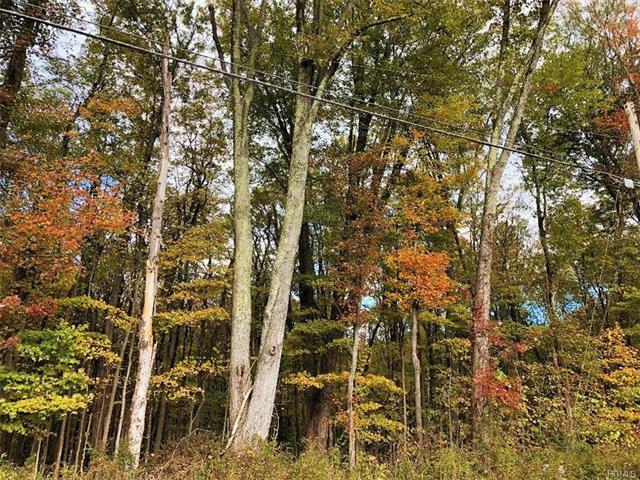 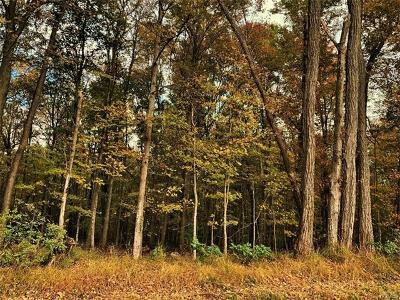 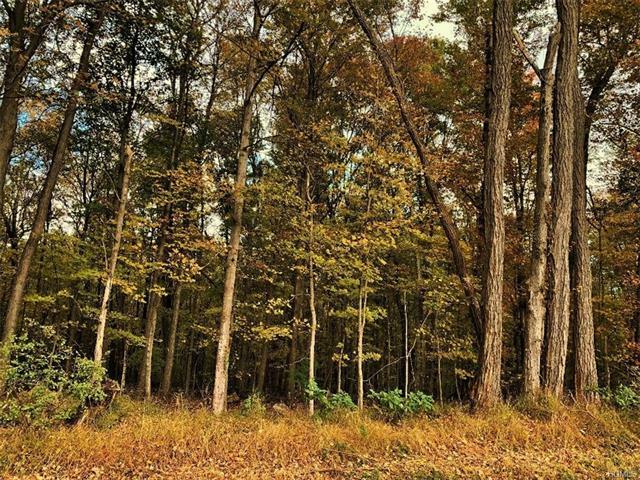 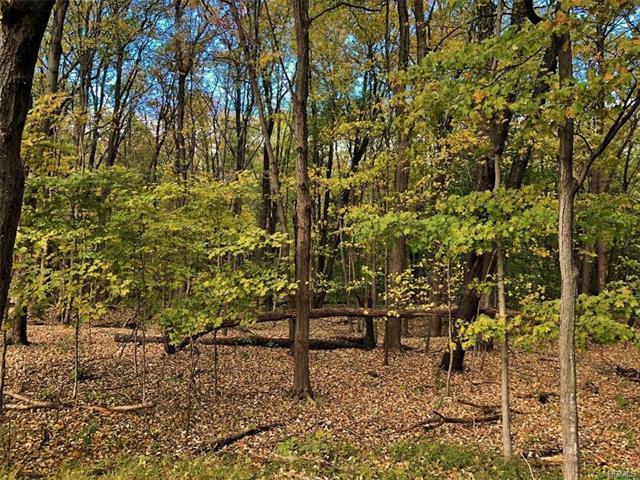 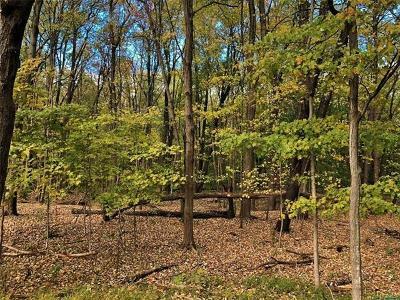 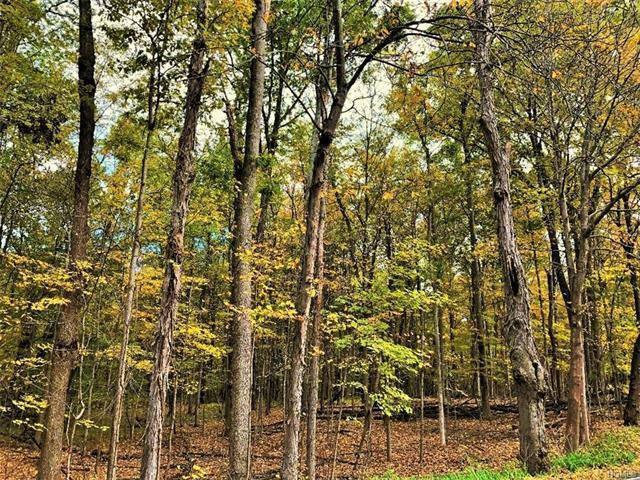 WALLKILL - 20+ ACRE WOODED PARCEL-This beautiful private, peaceful and tranquil land is in a residential area between Pine Bush and Gardiner. 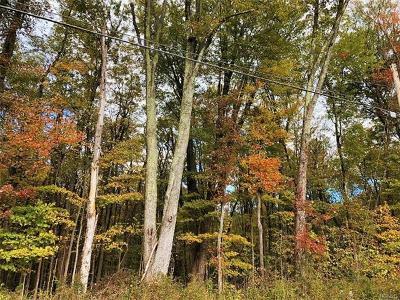 A beautiful winding country road leads you to this amazing site which allows for total privacy if desired in the tranquility of the woods with soaring mature hardwoods.. 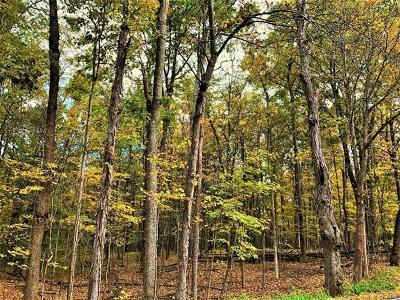 This parcel has an air of magic with Sherwood Forest type woods with abundant wildlife, a cool country stream, old stacked stone walls and towering hardwood trees. 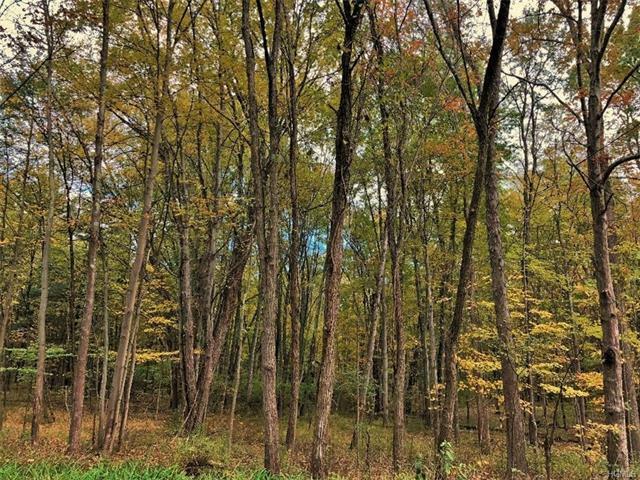 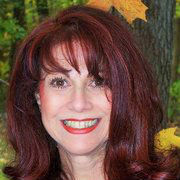 The property has 1, 400 feet of road frontage and a year round stream, the Dwaarkill, at the rear corner. If you are looking for privacy and accessibility, this is a wonderful parcel to call home. 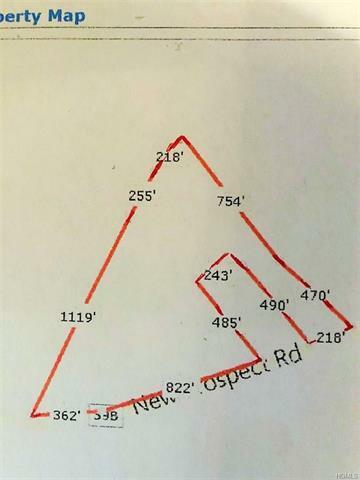 Ideal for one home or possible subdivision. 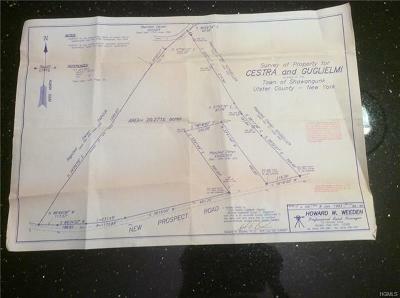 Not many parcels like this one available. 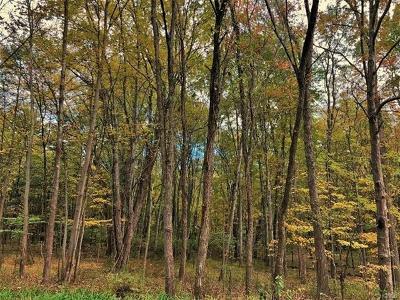 Minutes to Gardiner, New Paltz, Mohonk and Minnewaska State Parks, area farmstands, wineries and restaurants with local fare.